Real Experience. Real Results. Real Estate. Integrity, communication and service are the foundational pillars of my business. 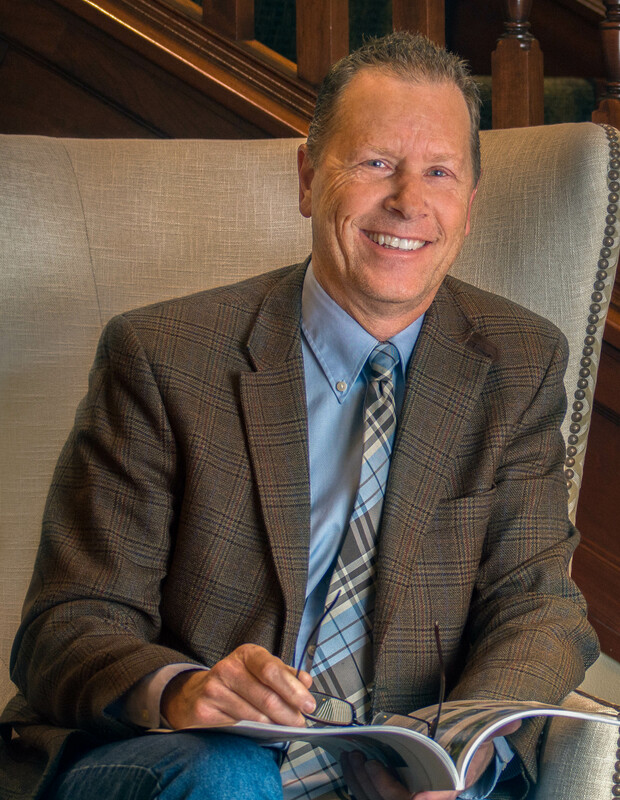 You can be sure that I will treat you, your family and friends with the greatest care while providing the type of dedicated service that has propelled me into the top 1% of all Spokane Realtors. Whether you are buying or selling, I will always have your best interest in mind. Let me put my 12 plus years of market knowledge, practical experience and the highest level of commitment to work for you today!